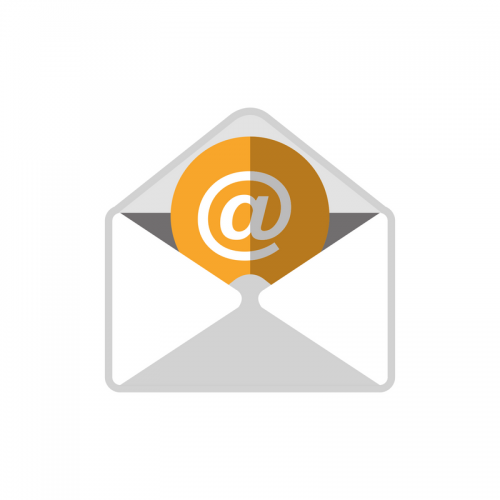 How do your customers contact you? Is it just by contact form on your website or do they message you through Facebook? I found that alot of my clients prefer to message me through Facebook rather than emailing. Sometimes it’s easier to chat online as opposed to emails back and forth. These are two of the best chat plugins that I found from experience. Tawk.to is definitely a great plugin but I feel it is more suited to businesses that really need to watch their analytics and they have a large online customer base. Last year Facebook released the chat plugin that can be added to your website by enabling a couple of settings on your Facebook page and copying some code to implement on your website. These days nine out of ten people are on Facebook and it’s just an easier way to keep in contact with your customers on Facebook via your website. With Facebook adding more and more features for businesses to utilize it makes it easier to keep notes on your customer conversations and also booking appointments directly from their platform. I am currently using this feature and it works well for my business, but it is all about finding what works for you and what is simple. 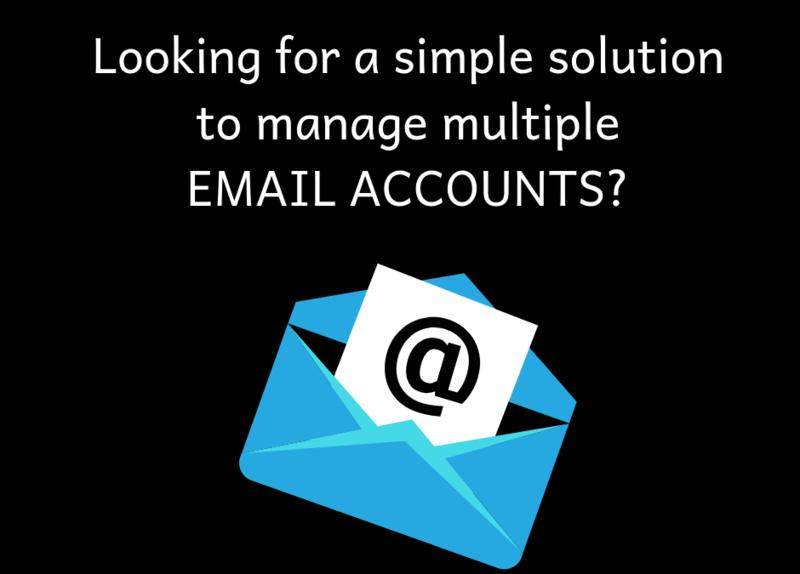 Looking for a simple solution to manage multiple email accounts? Feb 20, 2019 | Administration, Useful Info. The two main email management programs you hear of often are Microsoft Outlook and Gmail or Gsuite, but have you heard of Mailbird? Mailbird is a great tool to use to manage multiple email accounts no matter what platform your account is created on. They do offer a free version (lite) for up to 3 accounts otherwise the pro version is just as affordable and has so many extras. I have been using Mailbird for years now and I love that I can have all my email accounts in the one platform plus I can check Feedly for daily articles, check Facebook, view my calendar and sync to Dropbox all within Mailbird. You can even have some of the popular apps like Asana, Trello, Hangouts, Google Keep, Wunderlist, Twitter, Slack and Evernote integrated in there. 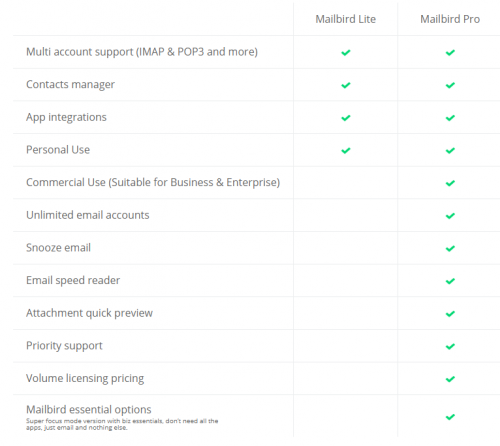 So if you are looking for a simple solution to manage multiple email accounts without flicking between windows then take a look at Mailbird and see if it is for you. P.S – I am not affiliated with them I just love their product. Hi I’m Tammy the owner of TLB Admin Support and Online Biz Connect. With years of experience in administration I help business owners grow and build their business by focusing on what’s important. Jan 24, 2019 | Promotions, Useful Info. 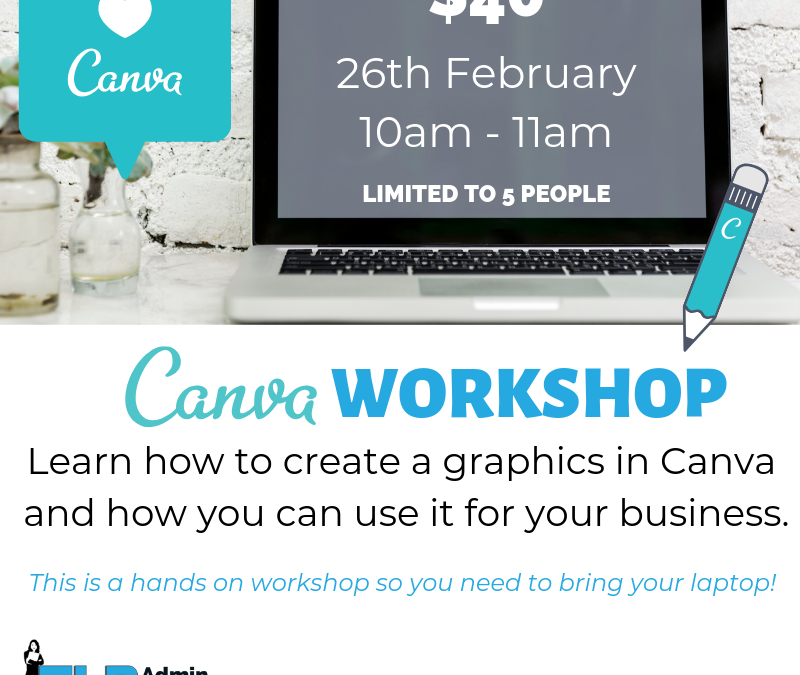 Want to learn how to use Canva in your business? Join me for this hands on workshop at the Co-Hub in Butler. This is a 1 hour introductory workshop and is limited to 5 people. 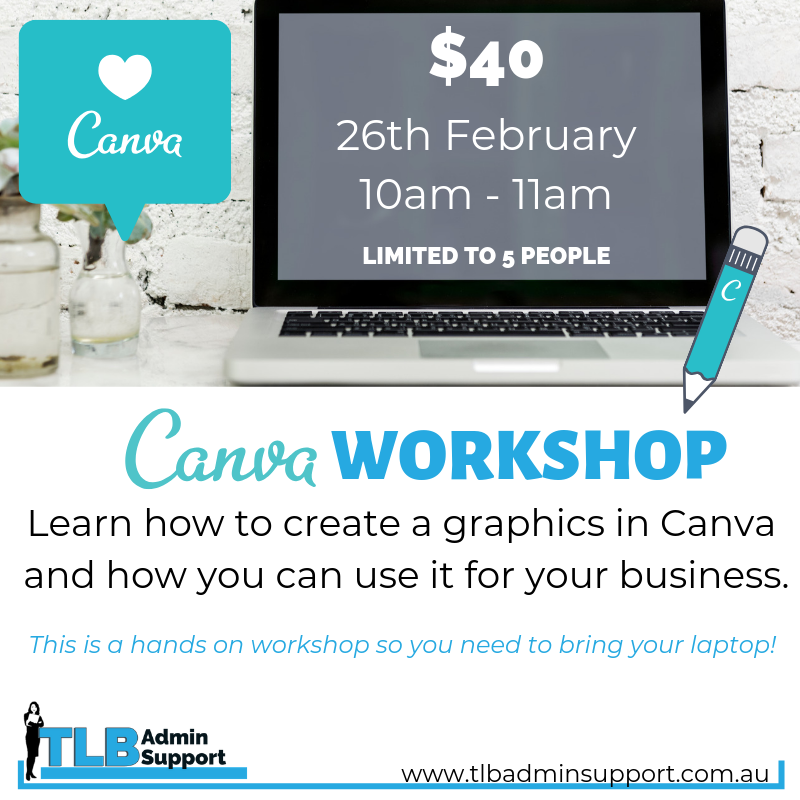 At the end of this workshop you will have the basics to implement your own graphics into your business and your social media. Aug 30, 2018 | Administration, Useful Info. Just starting out or not sure how to charge for a project? There are so many factors to consider when you are quoting it’s not just as simple as saying this is what I will charge, for all you know you could be running at a loss by time you take into consideration all your ongoing expenses. 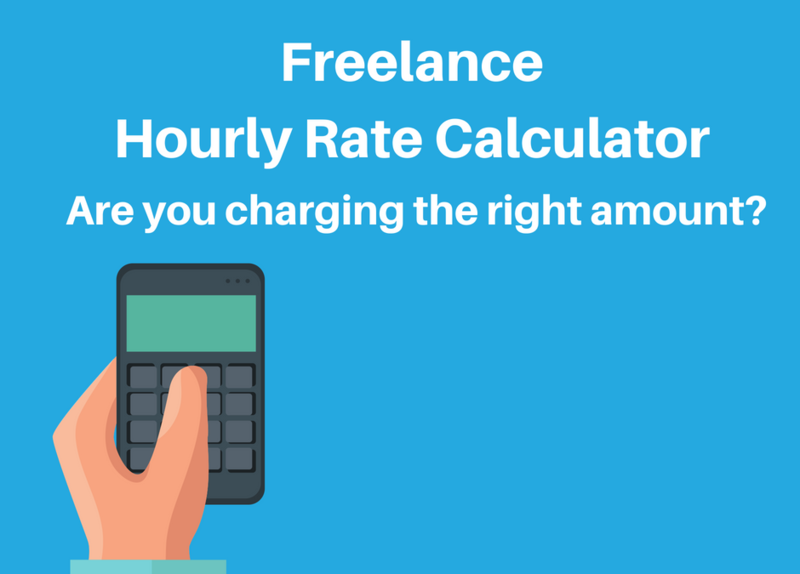 This great Freelance Calculator will let you incorporate all your expenses and work out how much you should be charging your clients. Jul 14, 2018 | Administration, Useful Info. Have you heard the term Personal Concierge & Virtual Assistant? 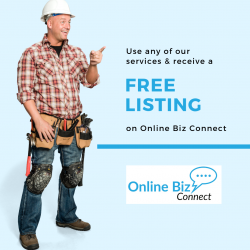 These people can help you manage your business both off site and on site without costing you a fortune. Sarah owns and operates her own business Tick That Box a Personal Concierge service where she helps you with tasks from grocery shopping to on site office support for small businesses. Say for instance you have your Receptionist or Office Manager going on leave so you are needing a temp to fill the spot temporarilly, but you’re not too enthused about going through a temp agency who would more thank likely charge you a percantage to source you a temp. Here’s your other option ‘Sarah’. She will come to your office and help fill in for that person. Tick That Box can help you with not only tasks for you business but personal tasks too. Here’s how Sarah can help you. If you are not necessarily needing onsite support and you are happy to communicate with someone over phone, email and Skype then a Virtual Assistant may be the solution you need. This is where we come in at TLB Admin Support. 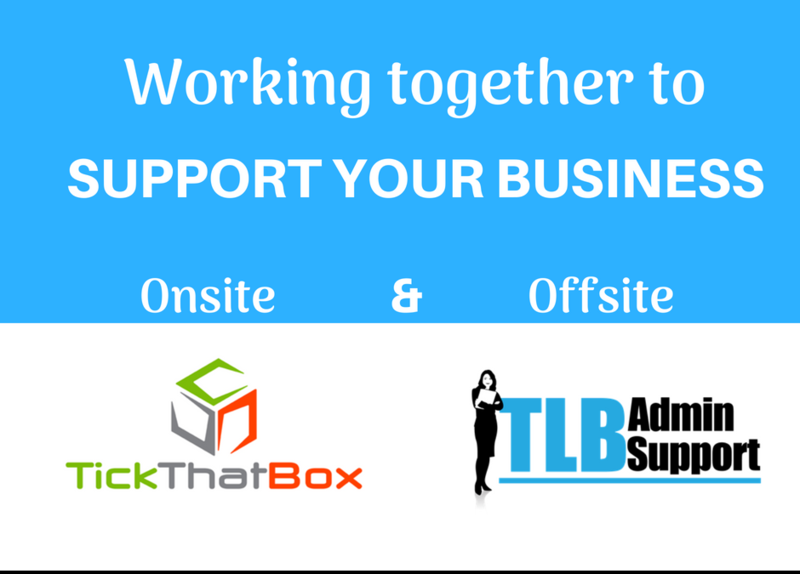 Where Sarah offers you onsite support we take care of the offsite support, not to mention we both offer different services. Because we work from our own premises you can save on overheads if you are not necessarily needing an office space. We help small businesses with projects such as website design, social media services, animated videos, admin support and just general customer service. If you have a task you need completing and it involves a computer more often than not we can help you. 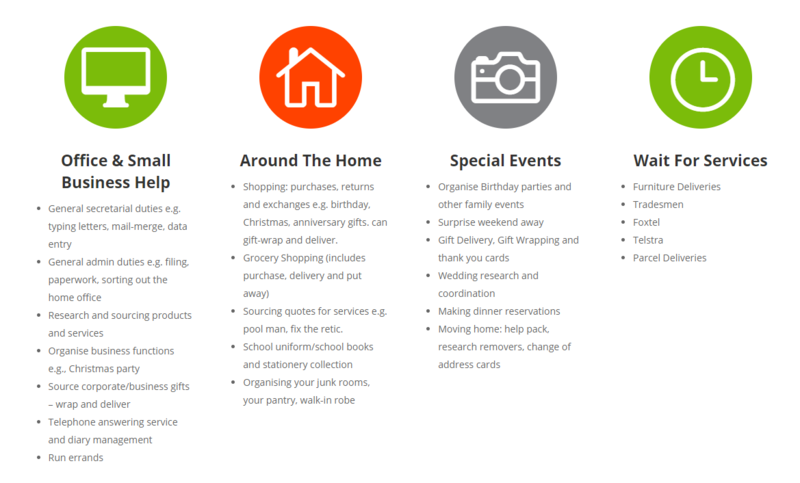 As you can see it’s never been easier to get support for your business, we’re only a phone call away! 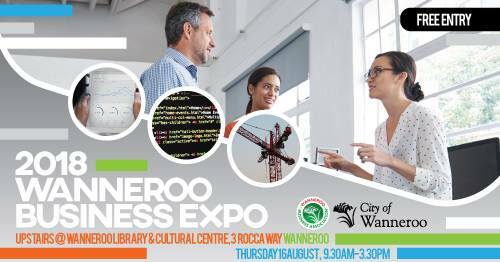 We will also have a booth at the Wanneroo Business Expo, so make sure to come down and say hi. You can find out more information by clicking here and make sure to register and reserve your tickets for the special events on the day.